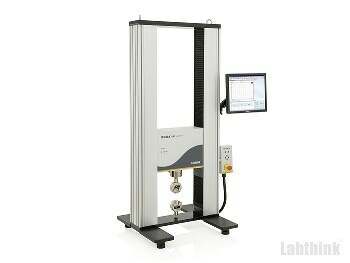 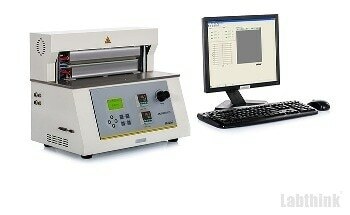 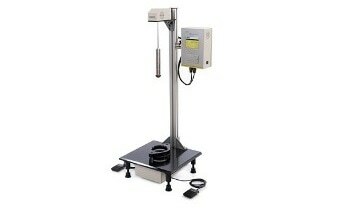 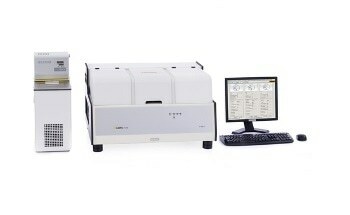 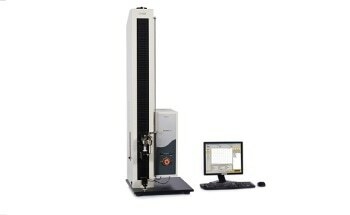 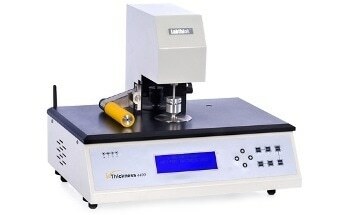 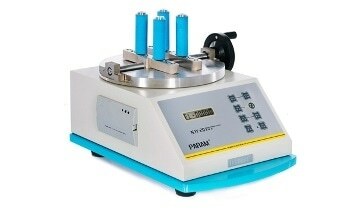 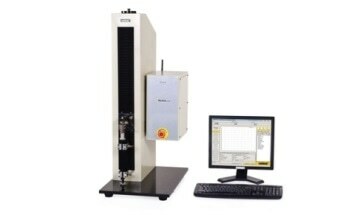 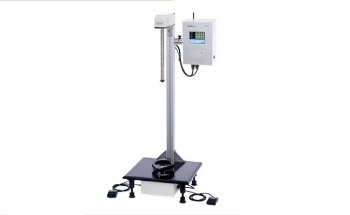 The i-Strentek 1510 Universal Testing Machine has been professionally designed for determining mechanical properties including peel strength, tear strength, tensile strength, heat seal strength, adhesiveness and bending performance of plastic films, composite films, flexible packaging materials, rubber, adhesive tapes and paper, etc. 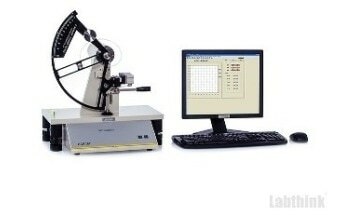 The i-Strentek 1510 can also be used for measuring the compression and bending performance of honeycomb panel box, flexible packaging bag, corrugated box, plastic container (for mineral water or edible oil), paper bucket, paper can, hollow container and integrated buoyancy can (IBC) etc. 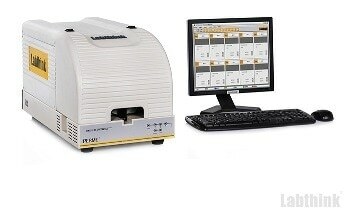 It supports Labthink exclusive DataShieldTM Note 4 (Optional), which offers the users with reliable and safe management of test reports and test data. 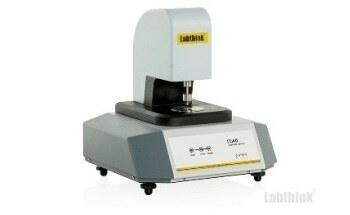 Note 1: The parameters in the table are measured by a professional operator in Labthink laboratory based on relative requirements for laboratory standard conditions. 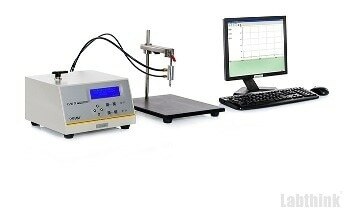 Note 2: The described product features, configurations and test standards should be in line with Technical Specifications. 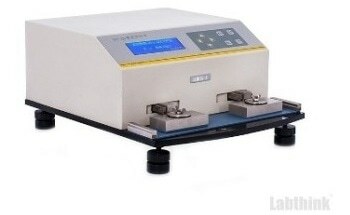 Note 3: The test speed should be integer in the range of 1 ~ 500. 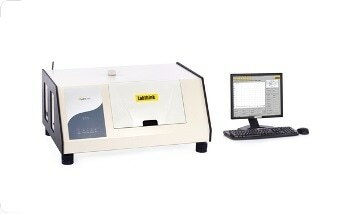 Note 4: DataShieldTM provides reliable and safe data application support. 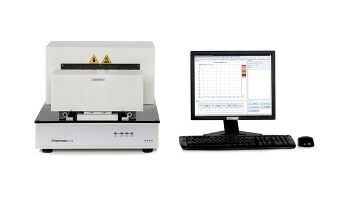 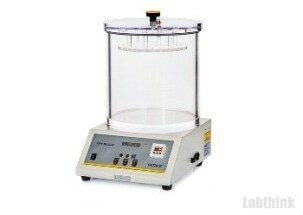 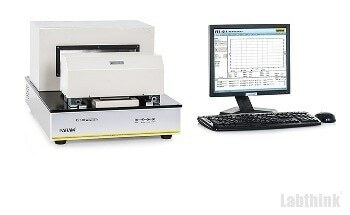 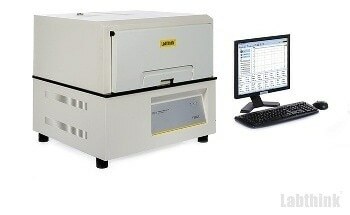 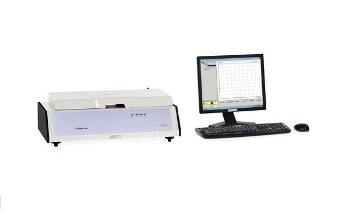 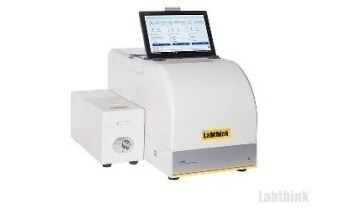 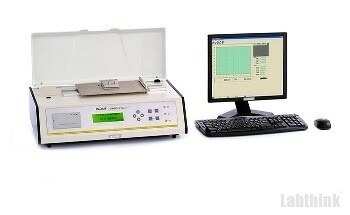 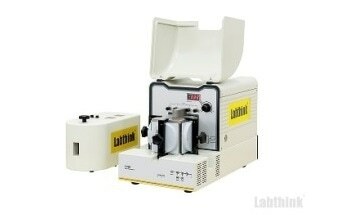 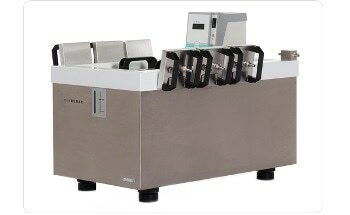 Multiple Labthink instruments are capable of sharing one single DataShieldTM system which can be purchased as required.